The peninsular country of India boasts a coastline that stretches for more than 7,000 kilometres. This enormous coastline means that there are many stunning beaches in India! And that’s before you even factor in the spectacular beaches of the isolated Andaman and Nicobar Islands! There are definitely many beautiful Indian beaches for chillaxing, soaking up the sun, topping up your tan, cooling off in the sparkling ocean, enjoying a variety of water sports, and having fun. The longest Indian beach and located along the Bay of Bengal, there are many reasons to add Chennai’s Marina Beach to your wish list. Amongst the longest natural urban beaches in the world, the huge crowds may make it difficult to find a peaceful spec of sand but they do offers loads of opportunities for mingling and people watching. 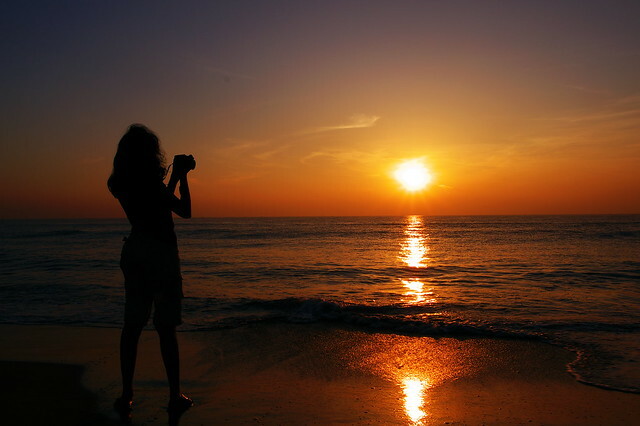 Golden sands and clear blue waters offer great views, and it is a terrific spot to watch the sun go down over the sea. Overhanging palms sway seductively in the breeze and offer plenty of shade if desired. 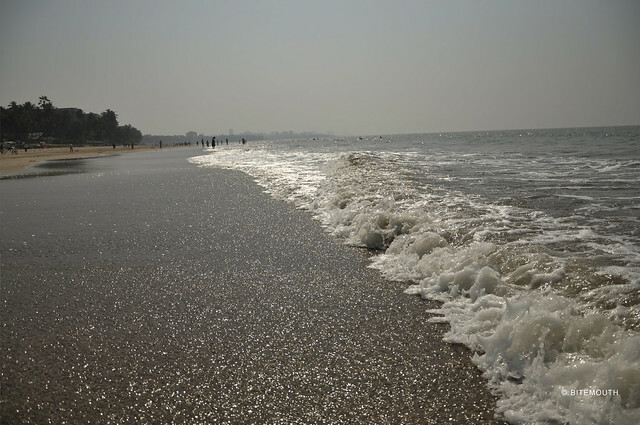 Located in the city of dreams, Mumbai, Juhu Beach is one of the area’s most popular tourist destinations. A fantastic place to chill out, Juhu Beach has an added draw – delectable street food! You can relax and enjoy heaps of tasty treats at the same time. Every evening, an enormous swathe of people descends on the beach to dig into delicious Mumbai-style favourites such as Sevpuri, Vadapav, Pav Bhaji, Kala-Khatta, and many, many more. One of Goa’s most popular beaches, Baga beach is famous for its cute seaside shacks, brown sands, exciting water sports like banana boats and parasailing brilliant dolphin-spotting boat trips, and captivating street performer style entertainment. 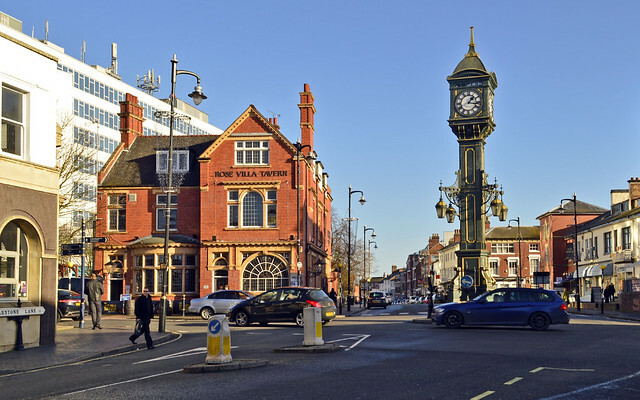 A hip and happening spot, it is loved by locals and visitors alike. Fishing boats bob on the horizon and dolphins are often found swimming within just a couple of kilometres from the shore. Another great beach in Goa, charming Arambol Beach is particularly loved by the hippie crowd and devoted beach-bums. 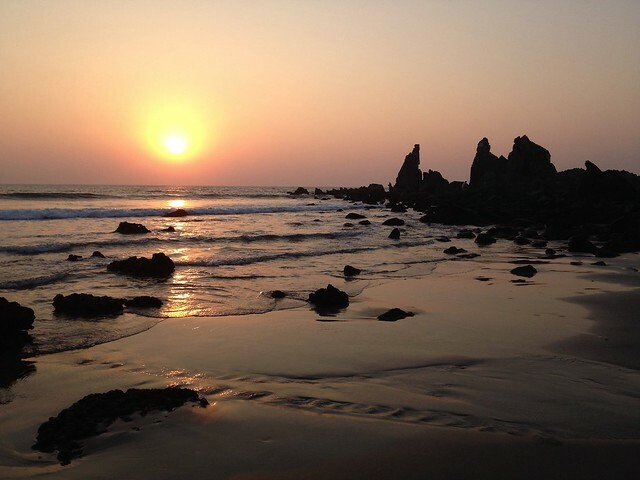 On the northern part of Goa’s coastline, it is far away from the hustle and bustle of the city to chill, yet close enough to be within easy access. 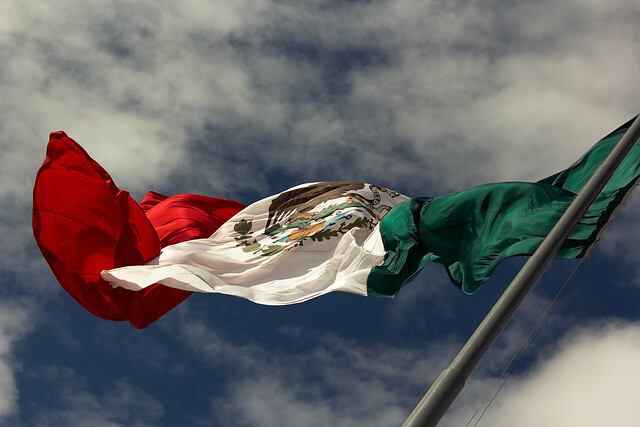 You can expect daytime yoga, Reiki, and meditation sessions, and come the evening times there are often lively parties complete with live music. Dazzling Varkala Beach lies around Trivandrum in Kerala and it offers a much more tranquil option over the popular Kovalam Beach. Whereas Kovalam Beach attracts huge crowds and is now very commercialized, Verkala Beach provides a rare sense of serenity and peaceful bliss. 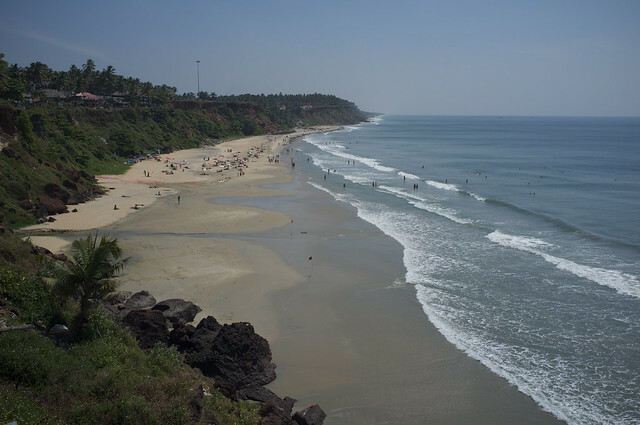 The striking scenery includes sweeping vistas of the Arabian Sea, and small shacks lie close to the sands. It is a fabulous place to relax and enjoy the sun. Radhanagar Beach is, without a doubt, one of the best beaches on the planet! A true beach-lover’s paradise, the spectacular white sands and calm crystal-clear blue waters cannot fail to impress. The warm sunny weather is also appealing. 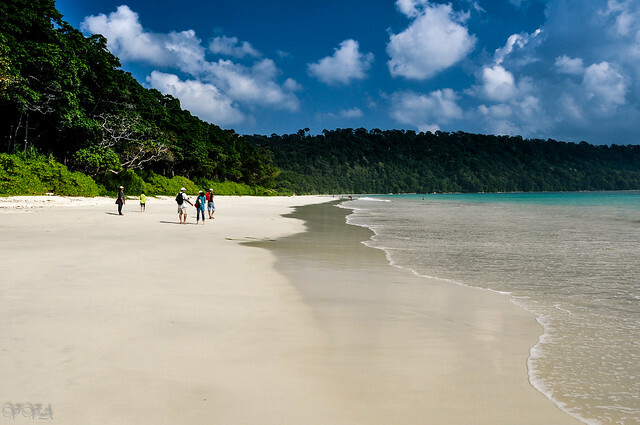 Situated on Havelock Island in the Andaman Islands, Radhanagar Beach is a picturesque beauty. Other stunning beaches in Indi include Maharashtra’s Tarkarli Beach, which offers excellent snorkelling and diving, Marine Parade in Odisha, with its air of a traditional Victorian British seaside resort, Agatti Island Beach in Lakshadweep, and Golpalpur Beach in Orissa. Nice list. 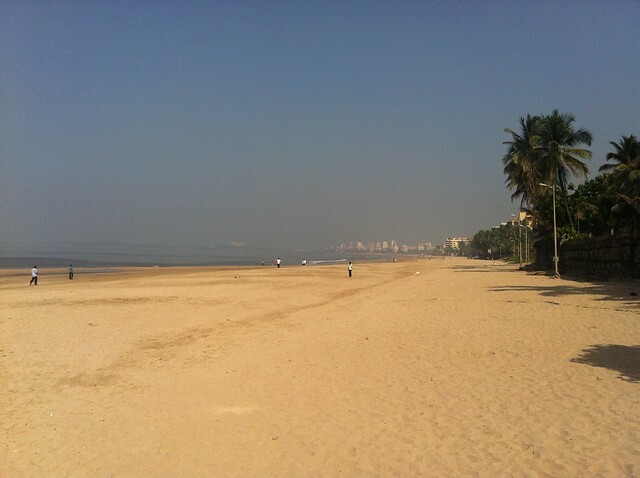 Though Marina & Juhu are beautiful beaches, they lack privacy to spend a beautiful evening. Great write up and wonderful images. Baga beach is beautiful beach for breath taking and i love it. Thank you for sharing.